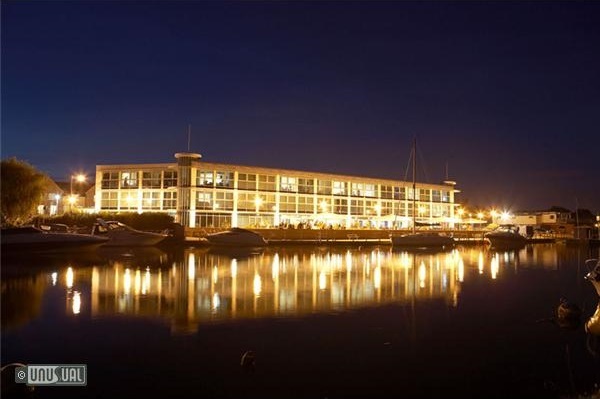 Impressive and spacious hotel, with modern facilities, great food and 6 moorings outside! 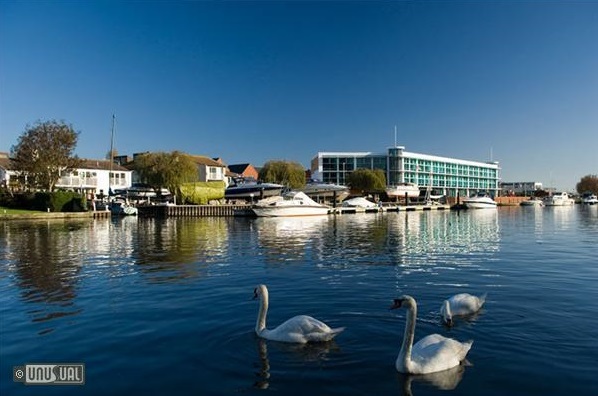 It is a great relief when a designer hotel lives up to the promise of WOW architecture, but the Captains Club also boasts a stunning location on the banks of the River Stour, and central location to the charming town of Christchurch. 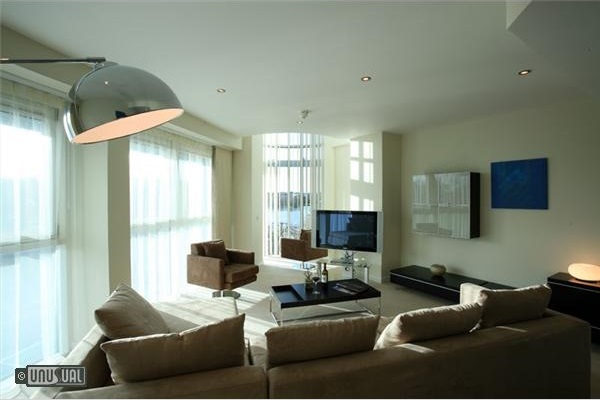 Modern rooms are spacious, with views of the river giving a nautical theme to the clean lines of the building itself. The Tides restaurant is led by Head Chef Andrew Gault, who has caused a stir in the local scene with his inventive and well executed dishes - thoroughly deserving of 2 AA rosettes. Book early for the popular Sunday lunch which features a seafood buffet. 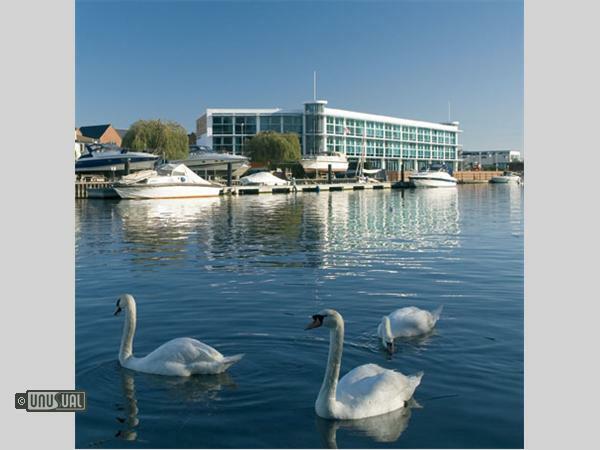 Guests also have access to the hotels 34ft Fairline Targa motor cruiser - available for champagne celebrations and picnics along the River Stour. Check out availability when you book! Its 29 rooms are split between 17 state bedrooms and 12 two or three bedroom suites. Each room has a stunning riverside view, air conditioning, flat screen TV, DVD player and free high speed wireless broadband internet access. Free Wi Fi internet access throughout the hotel. The hotel has an open plan level ground floor which makes it a wheelchair friendly Hotel and has lifts both ends of the hotel for accessibility to and from the rooms. They also have provided two disabled rooms in the hotel which have exactly the same features as the state rooms, the bathroom features are lower and hand rails have been placed in the correct positions. 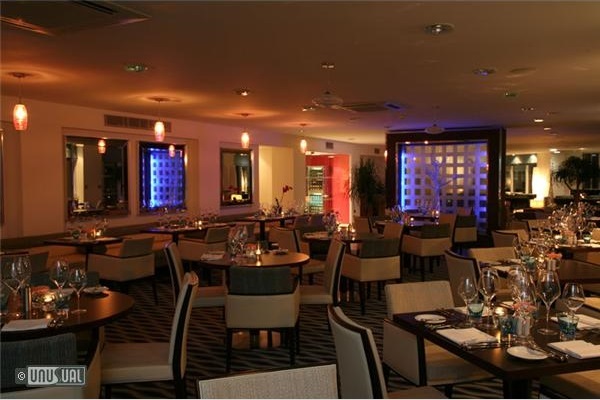 Instead of going back to work, why not stay and have a relaxing Sunday night with us. 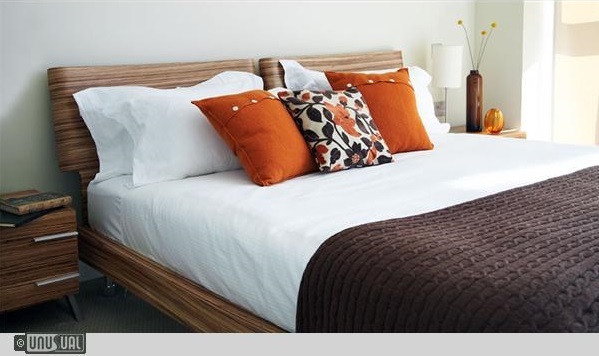 For just two people you can stay in one of our luxury state rooms which over look the river. 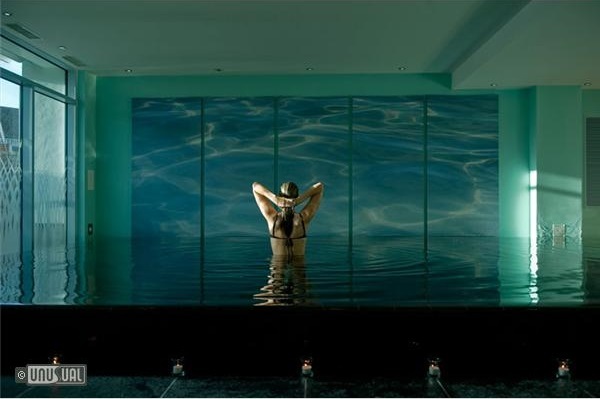 Enjoy a hearty breakfast then off to the spa for your complimentary treatment, where you will have a choice of either 2 mini back, neck and shoulder massages OR 2 mini facials per couple. This offer is subject to availability and is not running on Bank Holiday Weekends and through the months of July and August. When booking with reservations please ensure your treatments are booked there and then. This is to save any disappointment on arrival. 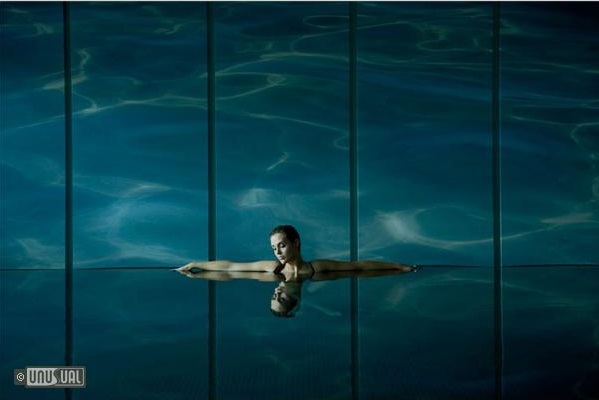 (please note the hydrotherapy pool and sauna are only permitted for use by persons aged 16 years and above). 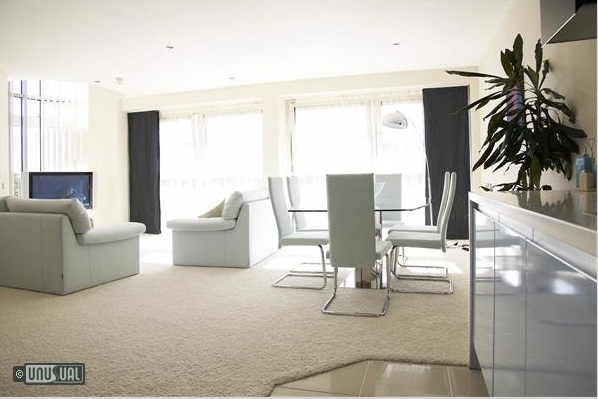 Ideally located only fifteen minutes drive to the air show on the award winning Bournemouth sandy beaches. 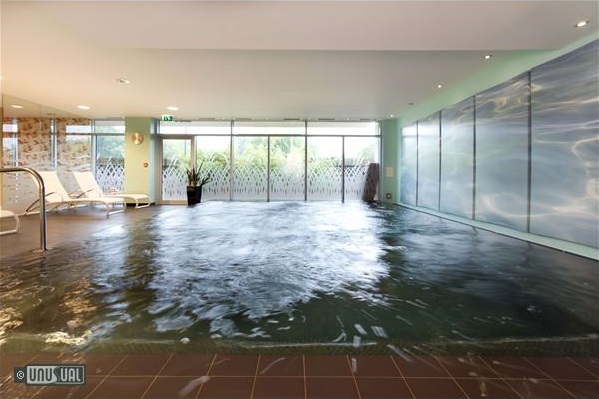 The hotel is situated less than five minutes drive away from the local leisure centre which is open daily and offers an adult and a children's pool. 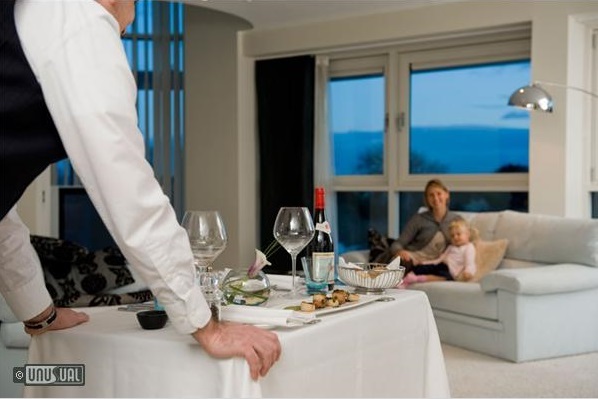 Enjoy the local and unspoilt local sandy Hengistbury beach less than five minutes drive away and the New Forest only twenty five minutes drive away. Family fun at the 'Adventure Wonderland' including undercover activities for the children, please view their website for opening times and admission fees.